Rheumatologists are specially trained to do the detective work necessary to discover the cause of joint pain and swelling. 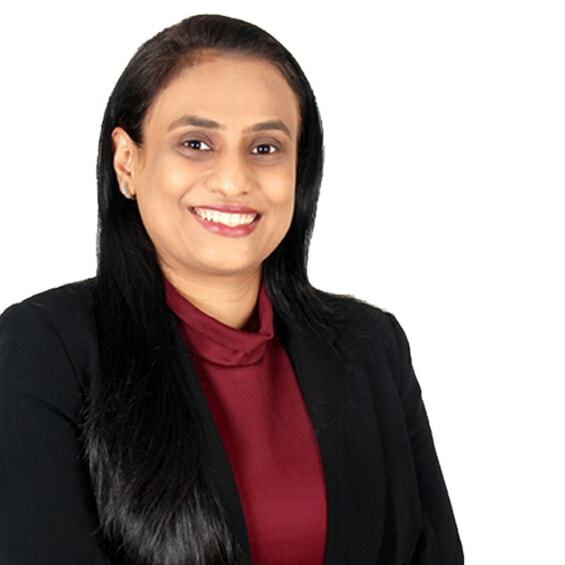 Dr. Dipti Patel is currently working as rheumatology consultant (Rheumatologist In Mumbai) at Wockhardt Hospitals, Mumbai central. She is working in surat OPD last Friday of every month. The Hospital’s services include sophisticated technology, which is also available in an emergency for patient treatment. It ensures speed in diagnosis. Our Hospital provides healthcare that includes prevention, excellent treatment, rehabilitation and health education for patients and their families. 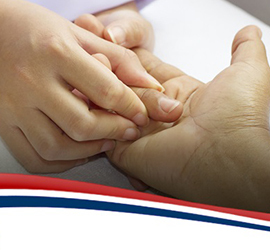 We at Wockhardt Hospitals as a well know as Best Rheumatologist in Mumbai provide the special services & facilities, apart from accommodation to outstation patients and relatives for their convenience. Find best Rheumatologists to get instant medical advice and second opinion for your health problems…. 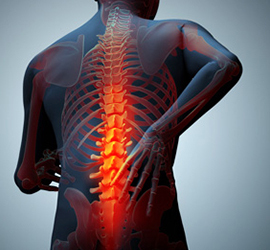 Ankylosing spondylitis is a form of chronic inflammation of the spine and the sacroiliac joints…. Dr. Dipti Patel completed her MBBS from Nair Hospital, Mumbai. After successfully completing her internship for a year she left for the UK to pursue further qualifications. She obtained her MRCP in Internal medicine from Royal College of Physicians, London and pursued the super specialisation in the field of Rheumatology from Liverpool, UK. During her 5 years of intensive training, she had the opportunity to work with the leading experts in the field of Rheumatology at various specialized centres. Dr. Dipti is an excellent clinician and very polite and professional. I saw Dr Dipti in an emergency situation as was unable to move or lift my arms. The pain and swelling in joints were unbearable. She diagnosed the condition called Rheumatoid arthritis and treated me successfully. I am now functioning independently by taking regular medications. I am grateful for her excellent care and explaining everything so well. I was unable to walk and function due to severe back pain. Dr Dipti diagnosed me with ankylosing spondylitis and now I am pain-free with medications. Her approach was very good and gave me confidence which was much needed. She is an excellent doctor. A Rheumatologist is a specialist who is an expert in diagnosis and treatment of diseases affecting the joints, bones, muscles, ligaments, soft tissue and autoimmune diseases. What is difference between a Rheumatologist and Orthopedic surgeon? 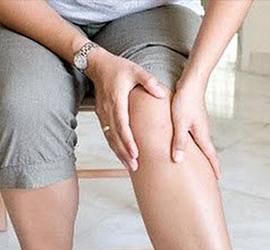 Joint diseases which can be treated with medicines, are treated by a Rheumatologist. Orthopedic surgeons specialize in surgical treatment of joints and management of fractures. Which are the common diseases treated by Rheumatologist? There are more than 100 different Rheumatological diseases, some of the common ones include – Rheumatoid arthritis, psoriatic arthritis, Osteoarthritis, Ankylosing spondylitis, gout, osteoporosis, fibromyalgia, lupus, vasculitis and other autoimmune diseases. 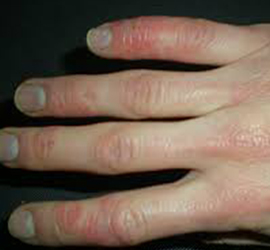 Most Rheumatic diseases are autoimmune in nature. An autoimmune disease develops when your immune system, which normally defends your body against diseases by mistake attacks the healthy tissues and organs of your body resulting in various symptoms and diseases.